News site for kids complete with article comprehension questions and key vocabulary. It’s hard to determine which news stories will work for a younger audience. With mass-media, news can become quite bleak and sound more like an R-Rated film or late night television than news. DOGO Media’s founder Meera Dolasia has a solution. Check out the site now. 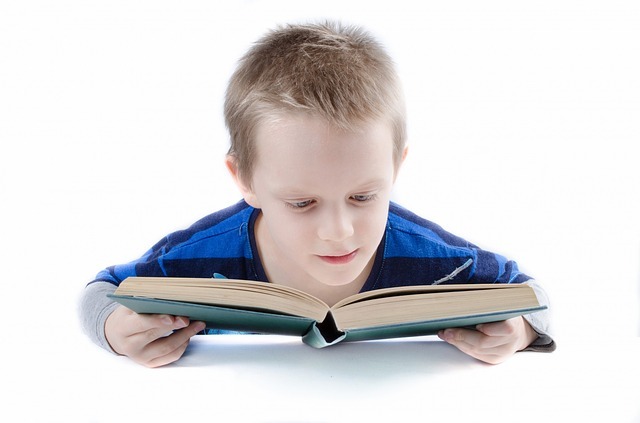 DOGO allows children to thoughtfully examine news, books, and movies in a positive environment. It includes comprehension quizzes and vocabulary lessons that help to make the story palatable for any age group, while still giving kids the opportunity to think for themselves. The site is wonderfully designed and interactive, with links to videos, fun stories, and even an app for on-the-go browsing.